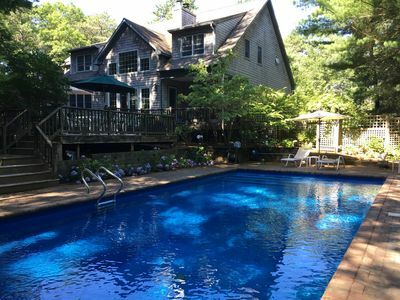 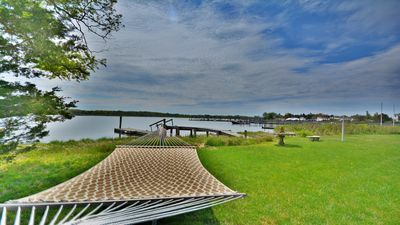 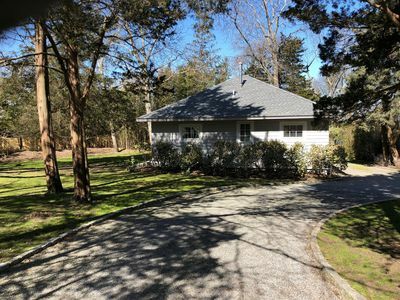 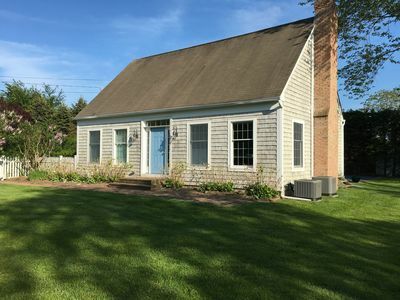 This is a waterfront cottage in the private residential community of Red Cedar Point in Hampton Bays, ten minutes to ocean beaches, five minutes to the town of Hampton Bays and direct access to the bay beach. 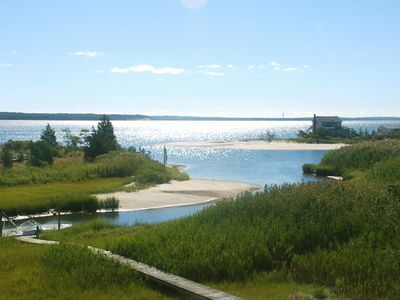 Walk on the beach to Red Cedar Point and ponds at both ends of the beach with magnificent sunset views. 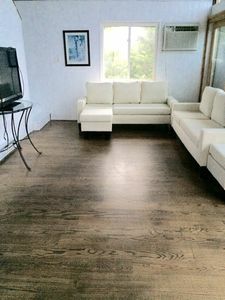 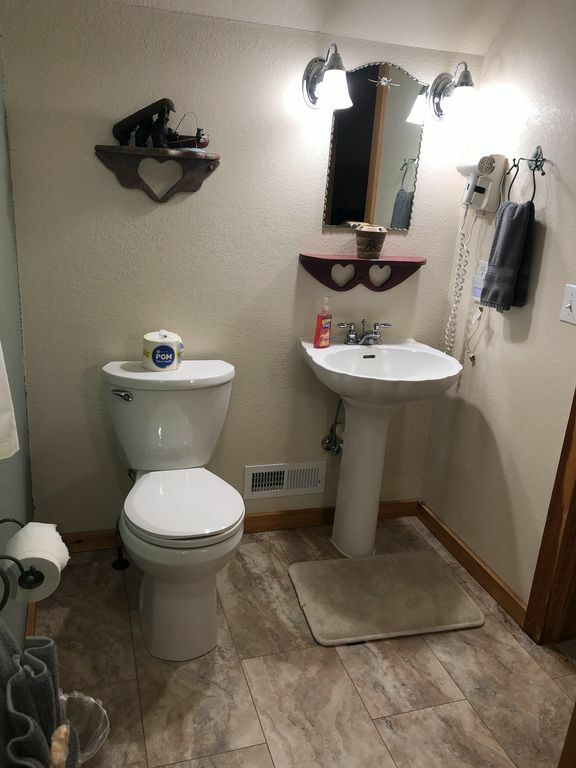 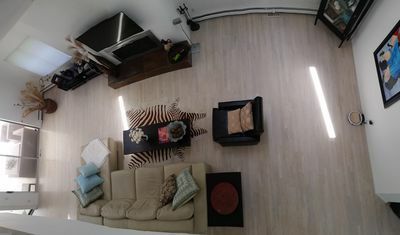 Two bedrooms each with Queen Size beds, living room with queen sleep sofa, full kitchen, Central air conditioning, dishwasher, cable TV and internet provided. 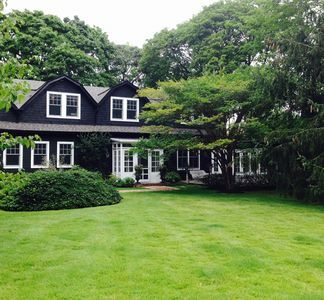 Designer's Gorgeous Estate. 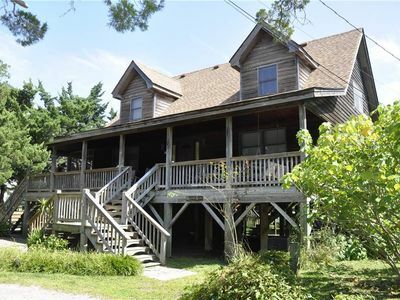 Walk to Village and close to Ocean beaches. 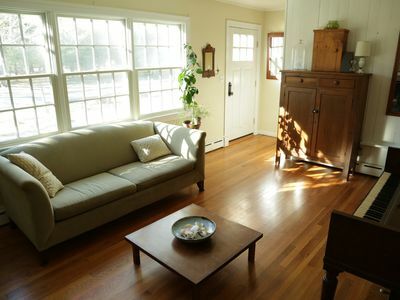 Recovery Room: Pet friendly, spacious home, screened porch and deck. 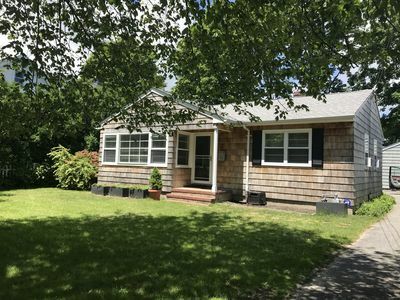 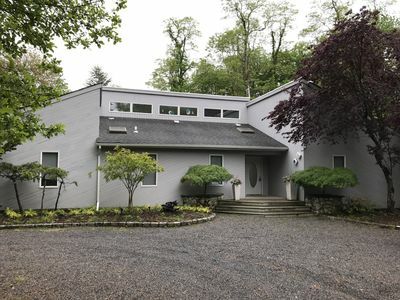 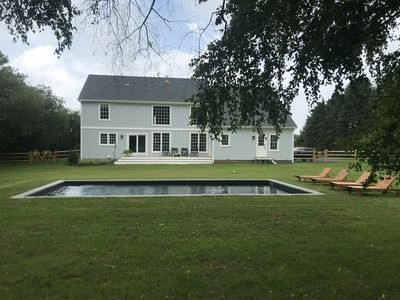 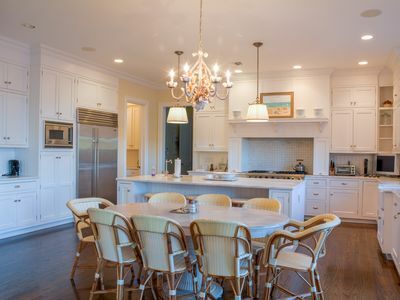 East Hampton Village Area-Brand New-Walk To All! 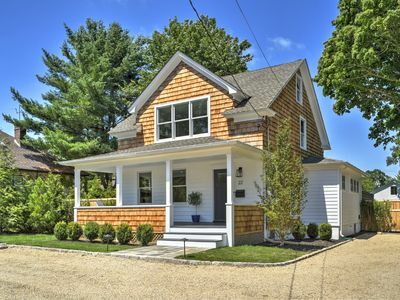 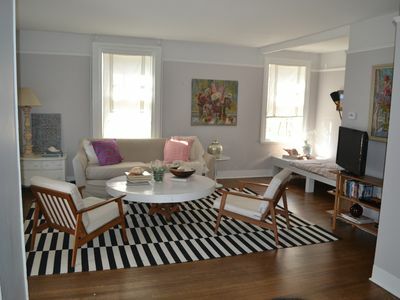 Cozy Southampton Village Cottage - Perfect Location!